During the year’s most frigid months, everyone has that one winter coat they throw over every outfit . . . every day. 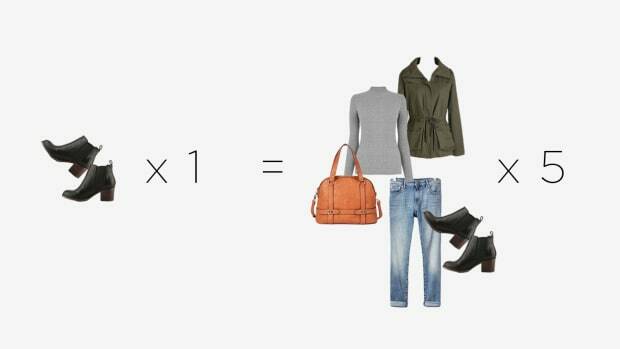 Unlike the rest of your wardrobe, you have to wear your winter coat with everything. 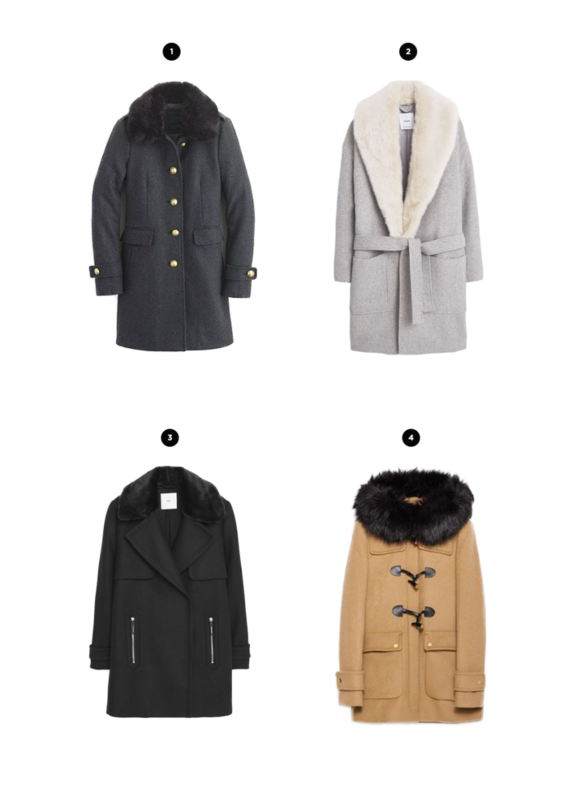 Because who can afford five winter coats?! 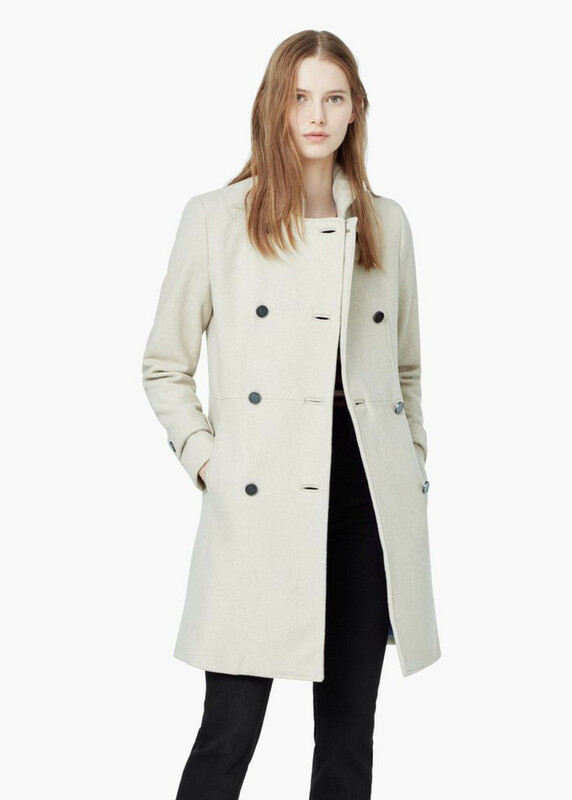 A truly classic winter coat can play nice with all your outfits, no matter the occasion. And, let’s face it, your marshmallow puffer coat, though great for skiing, doesn’t do your “night-out-on-the-town” dress or professional outfit justice. 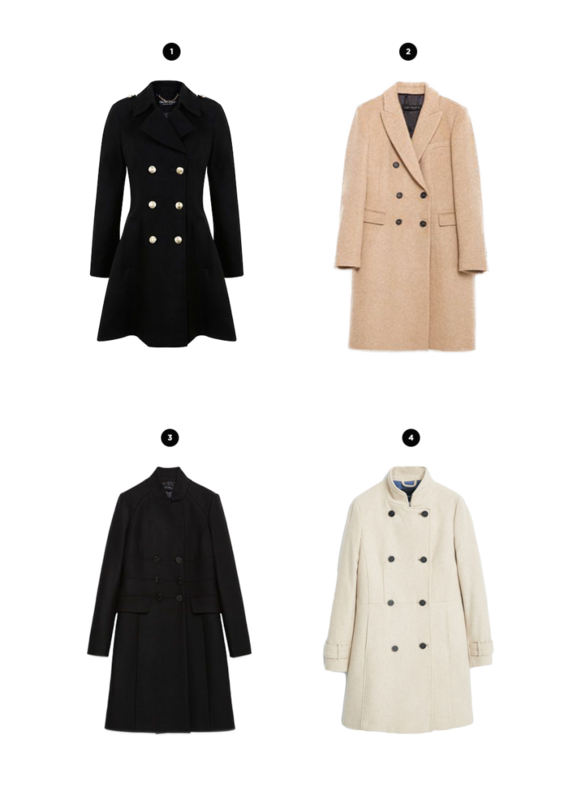 When it comes to versatility, wool coats are your best friend. 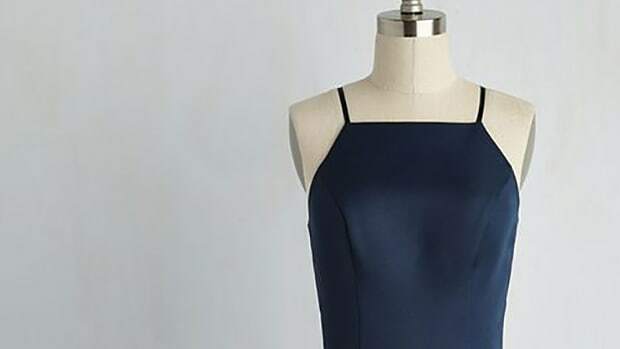 The fabric is appropriate for both everyday and special occasions. Need some inspiration? Don’t worry—we’ve got you covered. 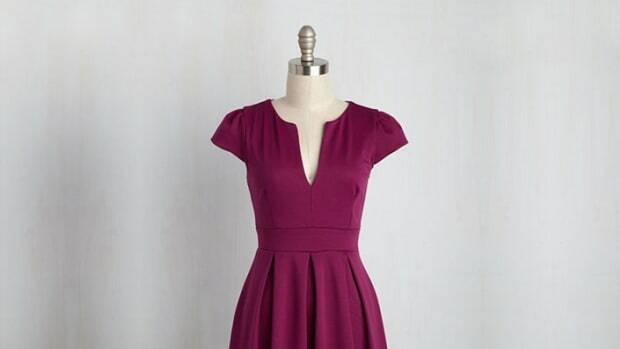 When you flatter your shape, you instantly look professional and appropriate for any occasion. 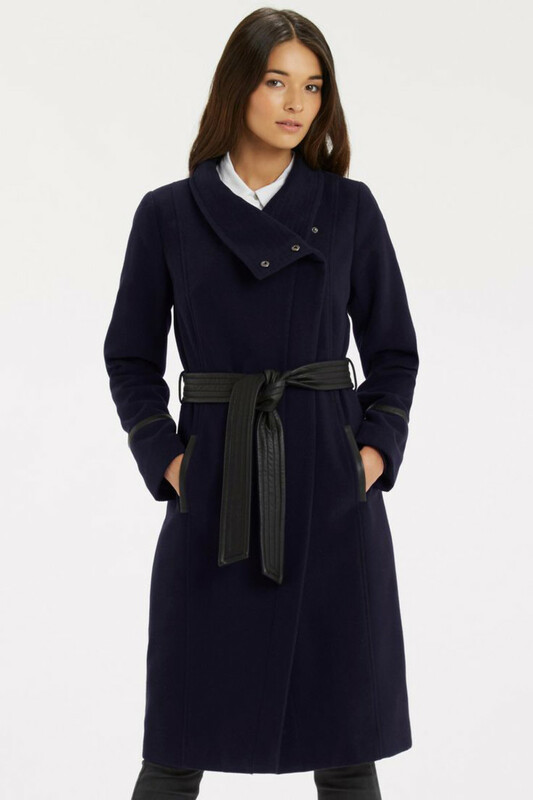 A belted coat cinches the waist, creating an A-line silhouette that is both feminine and dressed up. 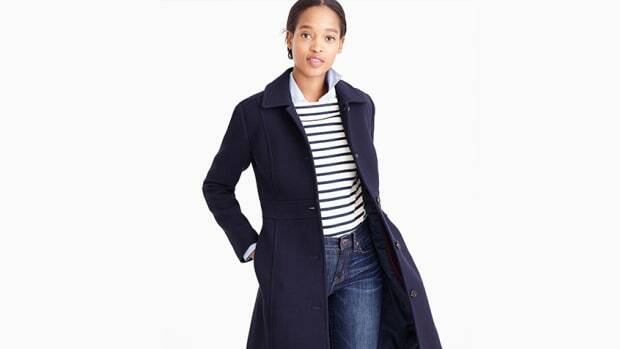 Wear a classy belted coat with anything—a sweater and jeans? How pulled-together! A pencil skirt and work heels? How business professional! A little black dress and pearls? How sophisticated! A menswear-inspired coat may be the coat that gets you through five months of various weekday outings and weekend excursions. 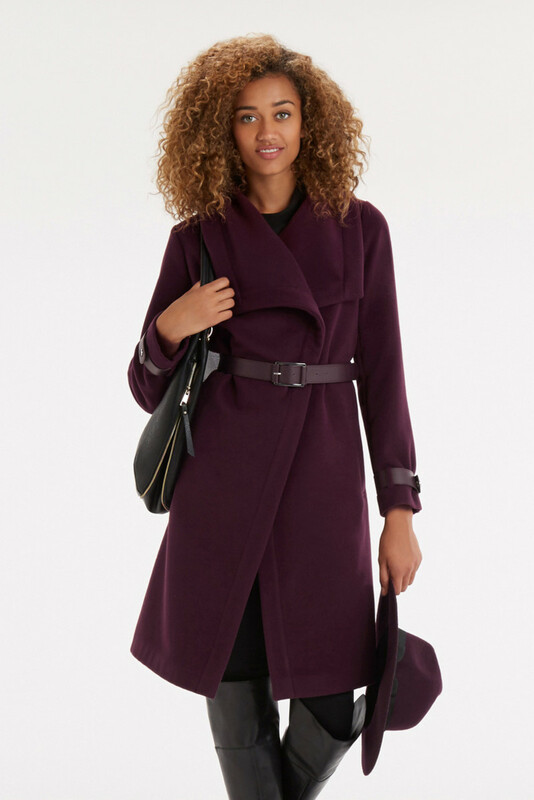 The clean, tailored look of a double-breasted coat with strong shoulders and flattering lines adds a level of professionalism and class to every ensemble. 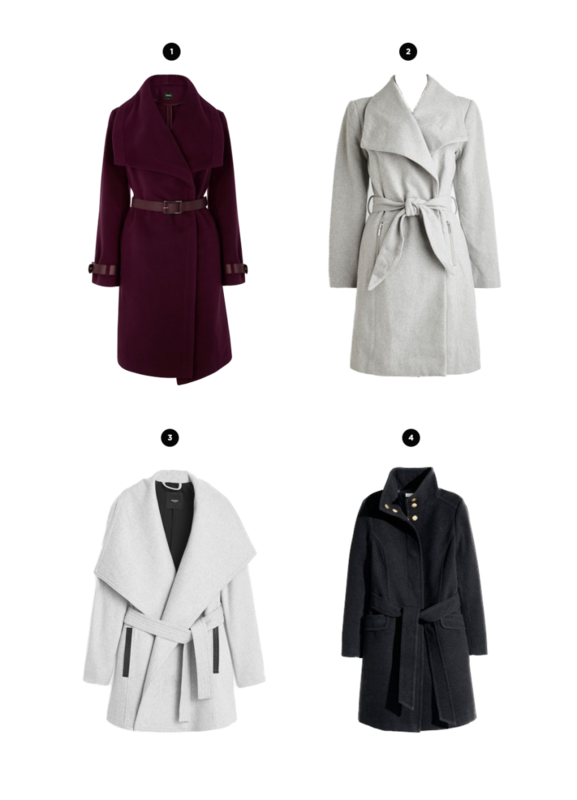 A longer-length coat immediately offers an air of polished elegance, plus it takes any not-so-fabulous outfits up a notch. The long silhouette makes the coat itself the statement piece of the outfit. The best part? 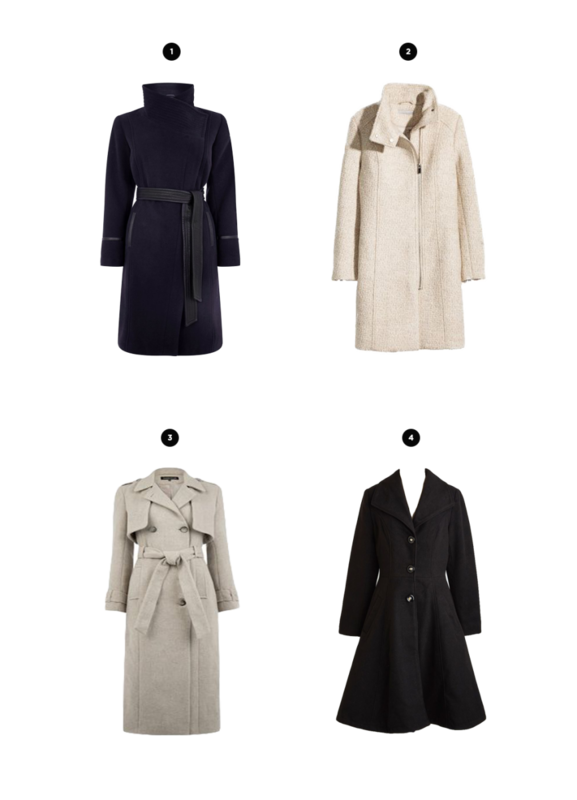 It’s surprisingly versatile: Believe it or not, a long coat offers a modern edge to any casual outfit while complementing that fancy dress you may wear on a Friday night. The faux-fur collar is a mainstay this season. 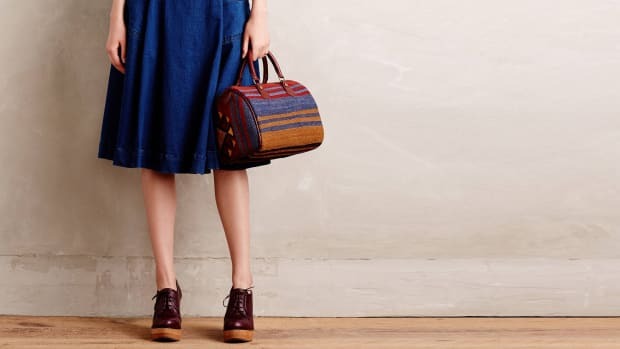 The trendy yet retro touch adds extra warmth and a glamorous appeal to casual outfits or looks fancy when paired with heels and a dress.